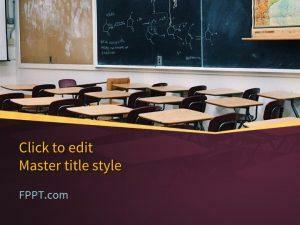 Education is a basic need of all youngsters and institutions play a vital role in the development of teenagers. 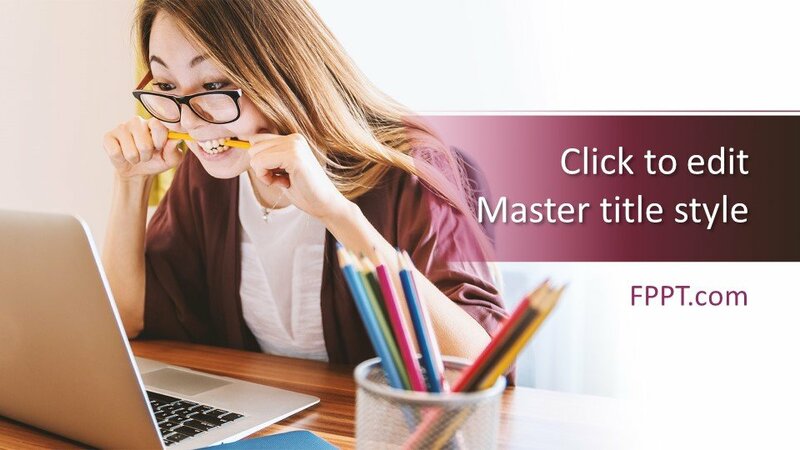 The template design with the image of a girl student sitting in front of a laptop is giving an awesome look to the design. 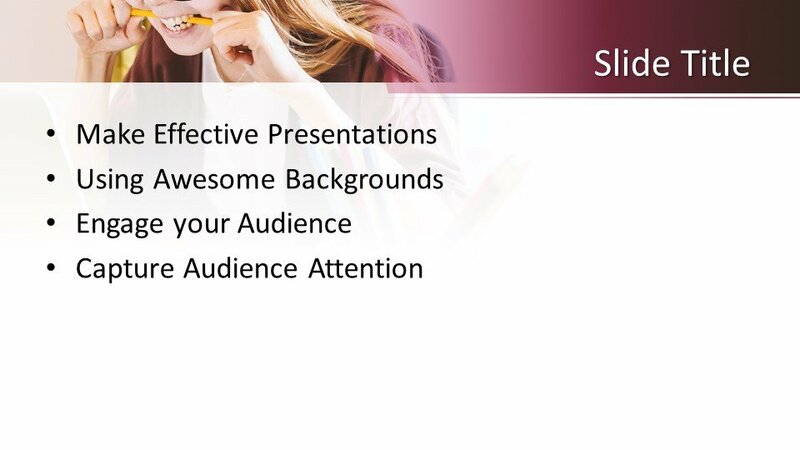 The students have become modern with the use of information technology and they can learn now from distance. 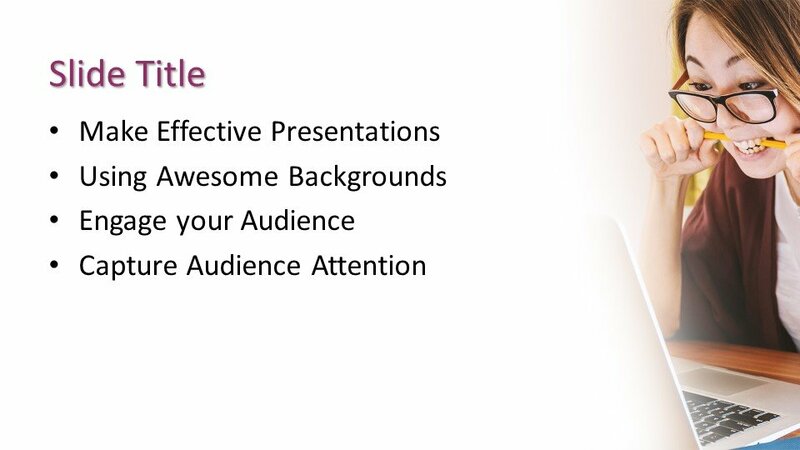 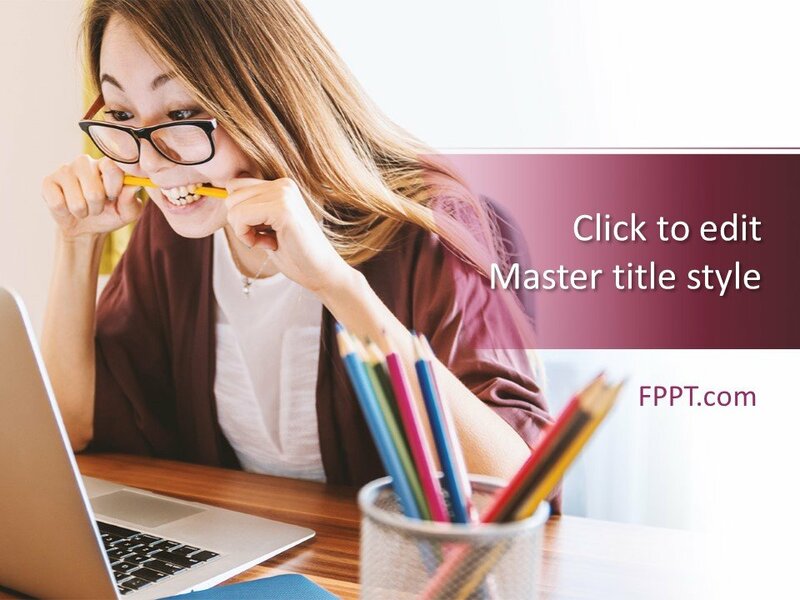 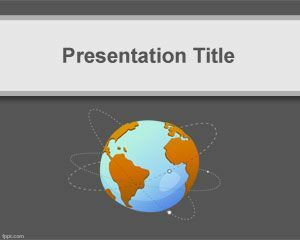 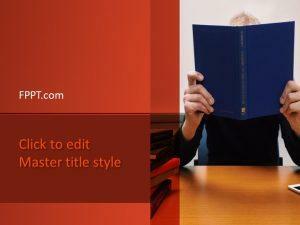 Free Education PowerPoint Template is a wonderful background design for the presentations developed for education, distance learning, use of technology in education or any other university lecture preparation PPT presentations. 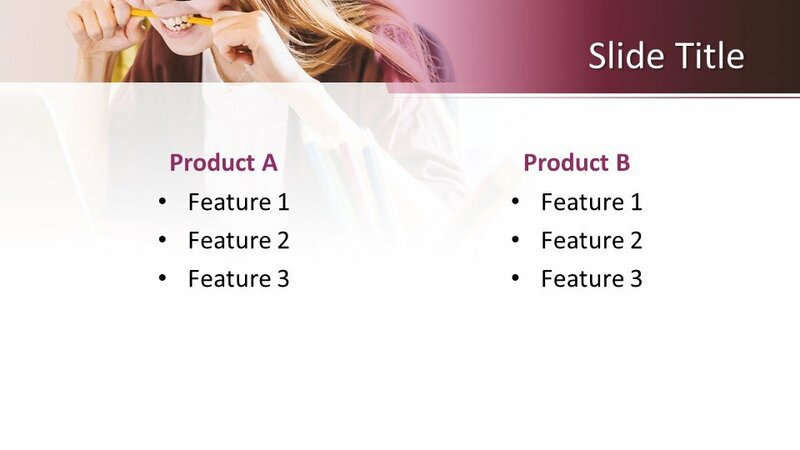 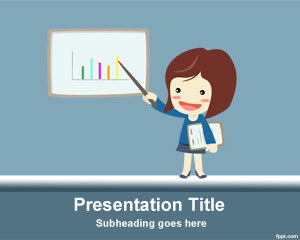 You can download the design free of cost for your presentation to place it in the presentation slides. 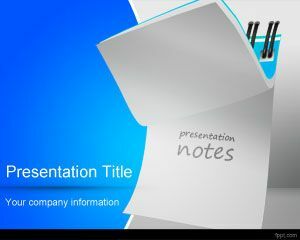 The design has been crafted in 16:9 ratio and made compatible with all versions of Microsoft PowerPoint.